New location, now open! Call now to schedule an appointment. 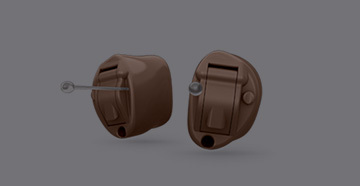 The newest hearing aid technology at affordable prices. Welcome to Enhanced Hearing Specialists! 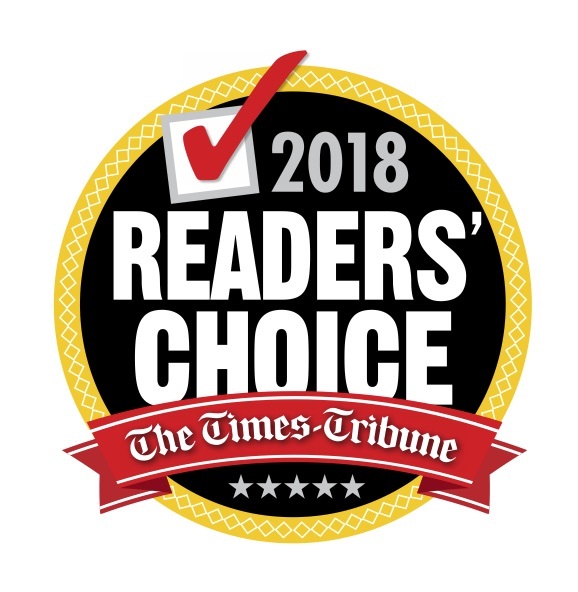 Choosing the right hearing care professional is the most important decision you will make in your journey to better hearing. At Enhanced Hearing Specialists, we are committed to providing individual patient care regarding hearing loss, hearing instruments and rehabilitation, matching individual lifestyles with state-of-the-art technology resulting in maximum satisfaction. With over 30 year’s experience in servicing the needs of hearing impaired individuals, Dr. O'Bell is dedicated to providing an exceptional hearing healthcare experience for every patient. We specialize in hearing assessment, hearing rehabilitation and hearing aids. We are an independent private practice working with the world's leading hearing aid manufacturers, providing the highest quality of care to our patients. EXPECT THE BEST FOR YOU AND YOUR LOVED ONES! At Enhanced Hearing Specialists, we are dedicated to providing the highest standard of care available for people with hearing loss. Our services include comprehensive hearing evaluations, professional hearing aid services, tinnitus treatment, custom earmolds and more. A successful hearing aid fitting is highly dependent upon the judgment, skill, and experience of the professional who provides it. 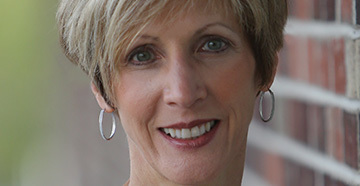 Dr. O’Bell will be completely involved in the process of selecting the products that fit your needs and lifestyle. 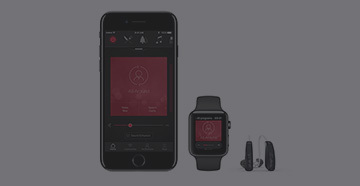 We work with the world's leading hearing aid manufacturers and offer a wide range of technologies and hearing aid styles. Reputation: Our reputation in the medical community and with our patients is paramount. Referrals come from family physicians and other patients who have the confidence in our services. Best Practices: Our state-of-the-art technology allows for optimal diagnostic evaluations and fitting validations.  Our board certified audiologist is continually participating in educational opportunities to be on top of new research and developments in Audiology. 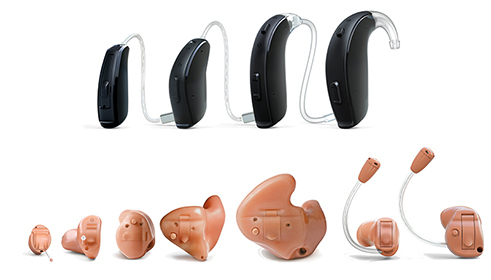 Brand Recognition: Our products are from leading international hearing aid companies such as ReSound, Starkey and Oticon. There are products that will fit your individual needs! Ease of Access: Our location, parking and scheduling flexibility make it easy to accommodate patients, family and caregivers. Experience: We have provided compassionate hearing healthcare for over 30 years, improving the lives of people with hearing loss through better hearing. Locally owned and Operated: We are an independent, private practice which allows for the optimum service and pricing.